ELEXON’s directors sit as our Executive and are responsible for the company’s day-to-day management. They work with the Board, the BSC Panel and our staff to ensure the successful delivery and development of the Balancing and Settlement Code (BSC). 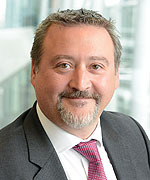 Mark Bygraves is the Chief Executive of ELEXON, the administrator of the electricity wholesale balancing and settlement arrangements for Great Britain and of the EMR CFD and Capacity Market payment arrangements. 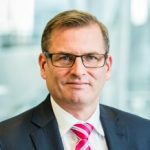 In November 2016, Mark was appointed as a member of the ELEXON Board. Angela Love joined the company in October 2018 as Director of Strategy and Communications. 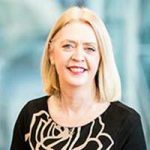 She is responsible for delivering ELEXON’s strategy and stakeholder engagement. Angela has worked in the utilities sector for over 25 years, both in corporate and consulting roles. 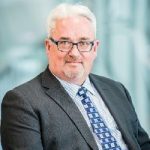 Peter Stanley heads up our Design and Delivery department, bringing with him over 28 years’ experience of the Energy Supply Industry in engineering, energy settlement, and corporate strategy. 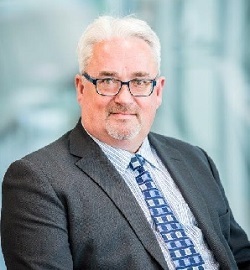 He has over 15 years of information services strategy and delivery roles. 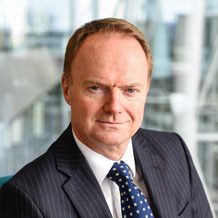 Nigel Smith is Chief Financial Officer, leading the Professional Services department. Nigel is a qualified accountant of over 25 years, and prior to joining ELEXON held a number of senior finance roles across a broad range of sectors.